Socially Inspired is training and consulting agency focused on creating and delivering customized solutions to inspire your strategy, delivery, and professional growth. Socially Inspired was founded in 2015 after identifying a true need to better understand how social media can benefit organizations. Initially, our company had a specific focus on Human Resources, Sales, Marketing, and Customer Service. We work closely with the National Institute for Social Media (NISM), so naturally we began to expand our services to include social media training and workshops. Today, we have grown to include an even larger variety social media and professional communication solutions. While remaining committed to our roots in social media strategy, we also offer presentation coaching, interview and online interview training, professional development for educators, speaking engagements, and other services. We work with individual clients, small groups, large organizations, educators, and presenters to develop a customized action plan in order to provide the most effective training and consultative process and achieve maximum results. We strive to create an engaging experience for our clients, and commit to be inspiring in all we do. Please read on to meet our consultants and our founder, Jennifer Radke, SMS. 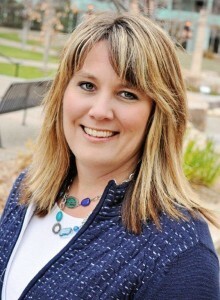 Jennifer Radke is passionate about leadership, training and helping others achieve their goals. As the Owner and Chief Strategist for Socially Inspired, Jennifer utilizes powerful social networking tools to create, build and maintain strong client and partner relationships. She believes the best social media plans come from creating strategy that resonates with the brand. Helping businesses establish their voice and place in social is one of the most rewarding parts of her work. Jennifer wasn’t always this captivated with social media. Prior to becoming a Social Media Strategist, she used her skills to train and coach college admissions representatives, team leaders and department directors. After 15 years in higher education administration, she discovered her natural talent was assisting others in reaching their personal and professional ambitions. Jennifer earned her Bachelor’s Degree in Speech Communications from the University of Minnesota, Morris and her Master’s Degree in Organizational Leadership from Argosy University. She is certified as a Social Media Strategist (SMS) by the National Institute for Social Media and is a certified instructor. In an effort to share knowledge and give back, Jennifer donates her time to job search agencies and groups by offering training on how to utilize Social Media in the job search process. Jennifer is also involved in professional membership organizations including: Women in Networking, Women Entrepreneurs of Minnesota, and Sigma Beta Delta. Personally and perhaps more importantly, Jennifer is the proud mother of two amazing kids. She who loves crafting, cooking, hiking and spending time with her family. She loves music, a variety of theater productions, traveling to new destinations and trying new things. Her goal is to work hard so that she can play hard. Meet Margaret C. Stewart, Ph.D.
Margaret C. Stewart is committed to lifelong learning. A natural and determined leader, she strives to be innovative and inspiring when engaging with students, colleagues, and training clients. Margaret is an Assistant Professor of Communication Studies at University of North Florida (UNF) in Jacksonville, FL where she teaches courses in professional public speaking, principles of communication, and strategic social media in the Department of Communication. In addition to her background in higher education, she has a vast experience in social media strategy, professional communication, public speaking coaching, and academic training. Margaret is a certified Social Media Strategist (SMS) and trainer for the National Institute of Social Media (NISM). As a certified SMS, she maintains awareness of the most innovative best practices for social media at an industry standard, and she teaches online courses in social media strategy to students preparing to take the NISM certification exam. 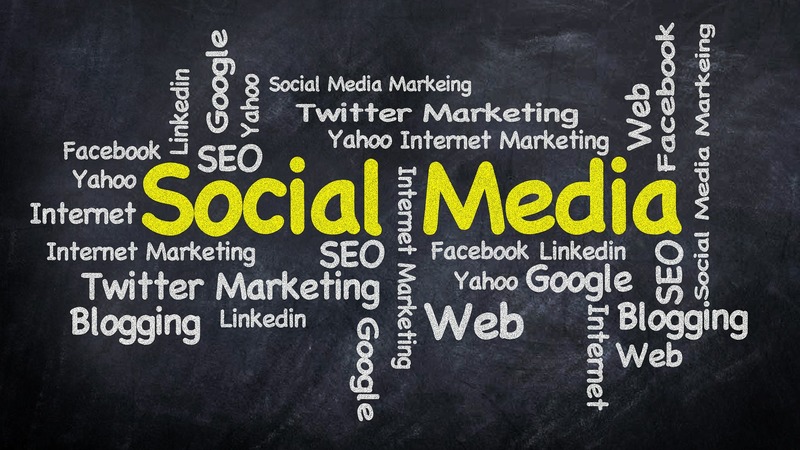 At Socially Inspired, she consults with organizations, individuals, and institutions regarding many areas of professional communication and social media strategy. For those seeking solutions in social media, such as campaign design and development, audience engagement, social listening, and policy and procedures, Margaret inspires creativity, organization, and practical implementation through workshops, seminars, and customized training. For those who wish to become better presenters or public speakers, she offers coaching services that are active and energetic. For educators, she conducts professional development seminars for on student engagement & motivation in the classroom. For business leaders seeking to expand their social media and professional communication strategy, live or online, no project or idea is too large or too small to strategize in a way that is both inspired and inspiring. Margaret is passionate about sharing her knowledge and ideas with practitioners and educators, and is committed to providing training that is engaging, informative, energizing, and empowering. Prior to her career in higher education, Margaret spent six years in various facets of the radio broadcasting and music industries in the Philadelphia market, gaining proficiency in promotions, event planning, content production, and analytics. She holds a Ph.D. in Communications Media & Instructional Technology from Indiana University of Pennsylvania (IUP) (2013) and a Master of Arts in Professional Communication from La Salle University (2007) in Philadelphia. Her academic research agenda focuses on social media and emerging communication technologies. She primarily explores their interpersonal and organizational effects among military-affiliated and sports-athlete populations, as well as in crisis communication, education, audience engagement, and social listening. 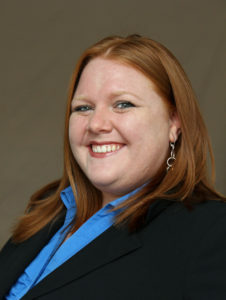 To date, she has published articles in Communication Reports, The Journal of Technologies in Society, Computers in Human Behavior, Journal of Communications Media, Journal of International Customer Relationship Marketing & Management, International Journal of Listening, and Journal of Digital & Social Media Marketing. Living in Jacksonville near the beach, Margaret loves spending time collecting shells, watching the ocean waves, soaking in the Florida sun year round when she is not busy with teaching, researching, and training. She enjoys frequent trips with her family to New Smyrna Beach where she has been visiting since her childhood. She enjoys cooking, music of all kinds, watching football, and exploring the culinary and craft cocktail scene.